So here we are, the start of another new year, and I find myself in the same city I awoke in on New Year’s Day two years ago. Ever since I left Melbourne, Australia 14 months ago I’ve been hatching plans to come back to the place I had such fun in. The route back was slightly convoluted – after spending nine months in the UK I flew east via India and Indonesia (two countries I’d been dying to visit). Returning to a place that is close to your heart is always a bit of a gamble. It might not be so good second time around; maybe some of the glamour and charm has faded with time. Luckily, this isn’t the case for me and Melbourne. Like reigniting a past love I never wanted to give up in the first place, it feels right to be back here right now. I know the city as well as an old lover’s body and I have been re-exploring all my favourite parts. She still has the chemistry I fell for in the first place. I can see how easy it would be to fall under her spell all over again, just when I was getting over my love. Some things have changed with the times: friends and old flames have left the city or drifted out of my life. It’s sad that those people aren’t around anymore, but I have to move with the times; Melbourne doesn’t like to stand still. Being back here in the middle of a beautiful if off-kilter summer, the ghosts of my past life seem faint and insignificant. There are new friends to meet and new adventures to be had. 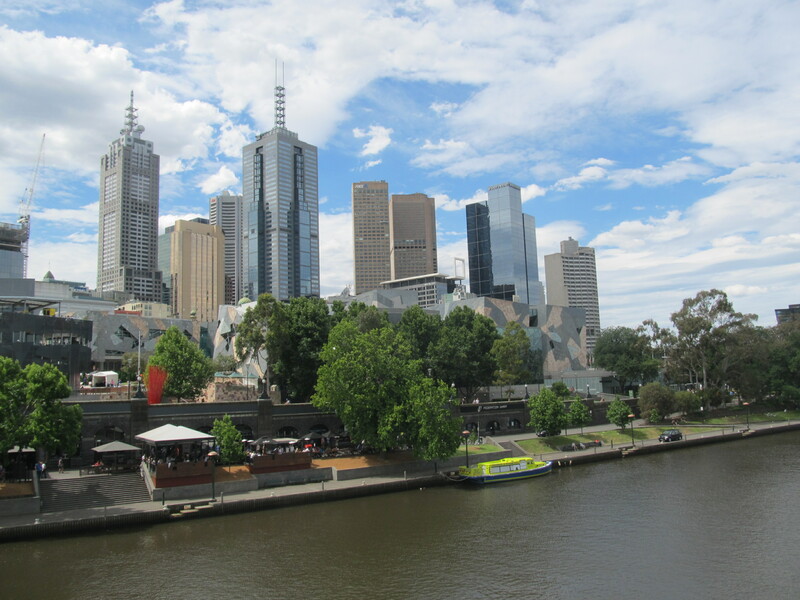 Melbourne is a place that has always provided for me, and for that I am truly thankful. But, sadly, it isn’t meant to be between us. I’m just passing through on my way to the greener pastures of New Zealand, a place with a much more relaxed immigration policy. The fact that I can’t stay in Australia long-term is a shame, yet I’m excited to try my luck across the pond. Perhaps one day I’ll find myself a resident of Melbourne again. It’s not the only place in the world I feel at home but it’s near the top of the list. In any case I can always visit from time to time. And like revisiting a past lover it’ll be the same, yet different. Hope you enjoy your summer in Melbourne.